This past week, I had the fortunate experience of traveling to Havana, Cuba, which was by far the best trip of my life. 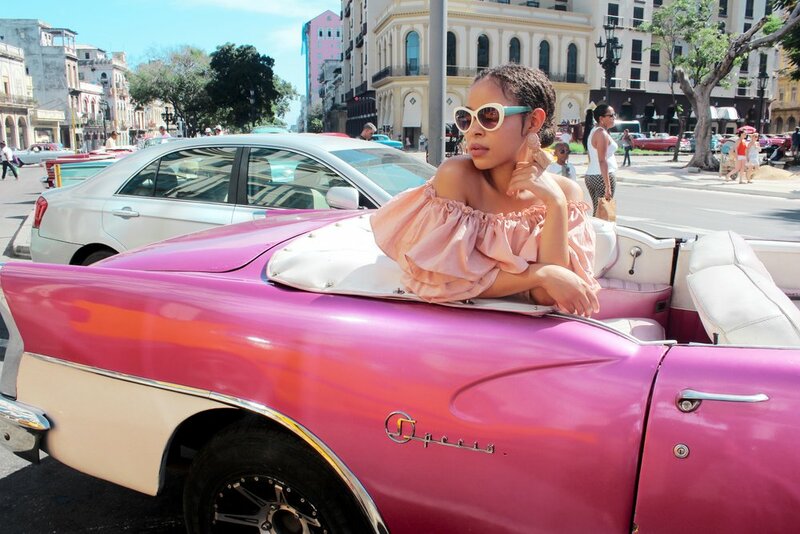 The vivid colors, decayed architecture, and vintage American Cars are just some of the obvious attractions of the city. But it's the spirited beauty of the people and rich culture/ history that truly makes Cuba remarkable and a place to remember. 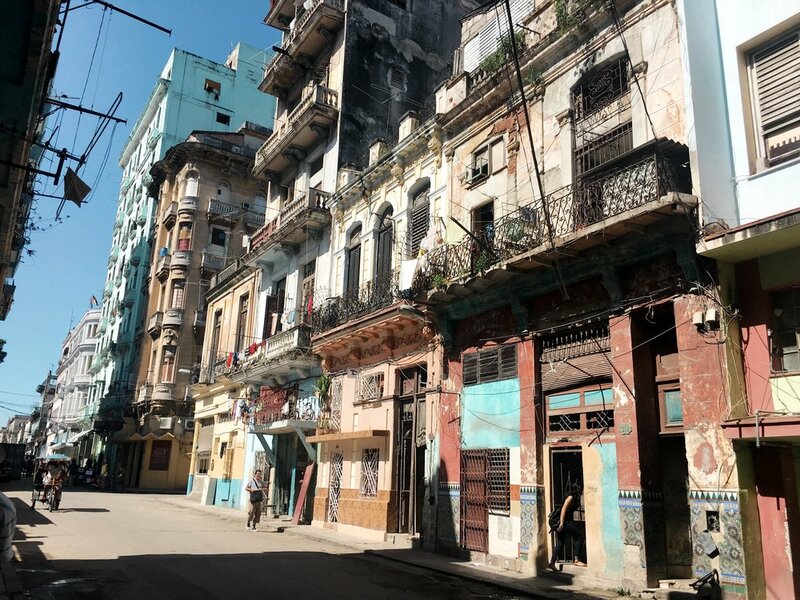 I decided to stay in Central Havana, just outside of Old Havana, which gave me the opportunity to live amongst the Cuban people and experience the REAL Cuba, away from tourist attractions and modern comforts. 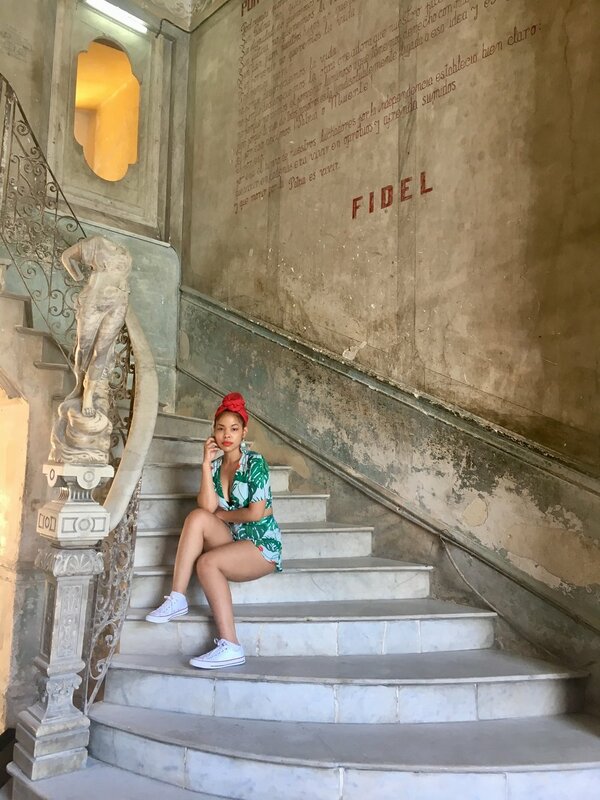 I'm so thankful of my experiences in Cuba and the intimate relationships with the people I met along the way, who made me feel so loved, welcomed, and at home. 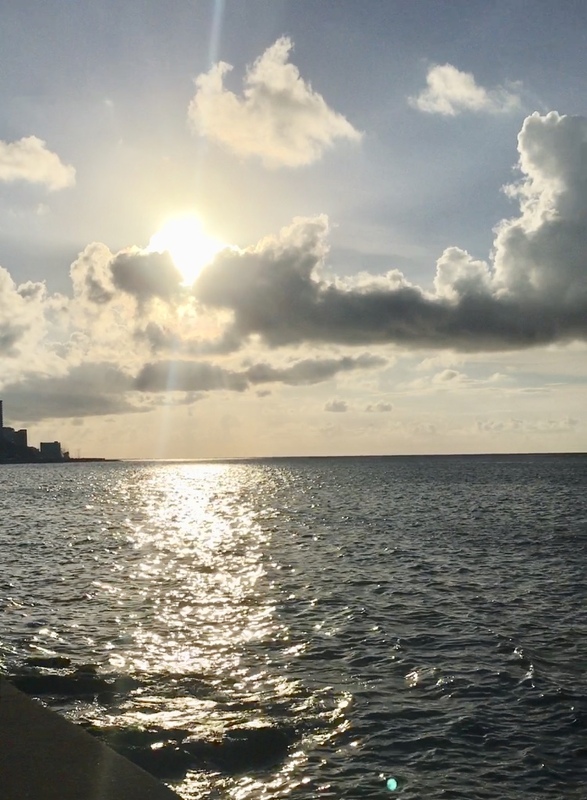 To walk along the Malecón and feel the mild breeze of the sea, or through the rustic neighborhoods of Centro Habana, whereby the people greated me with warmth, I felt right at home amongst those I now consider family. 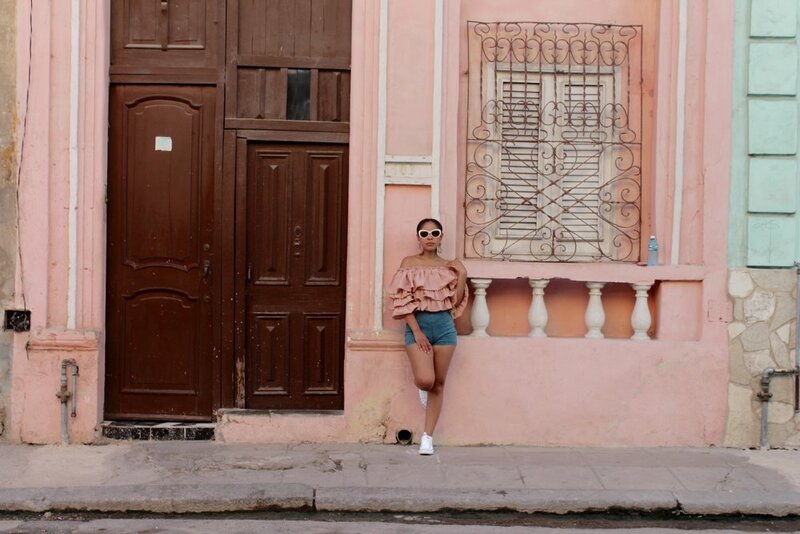 I'm so blessed and thankful for my travels in Cuba and anxiously anticipate my return there next summer.